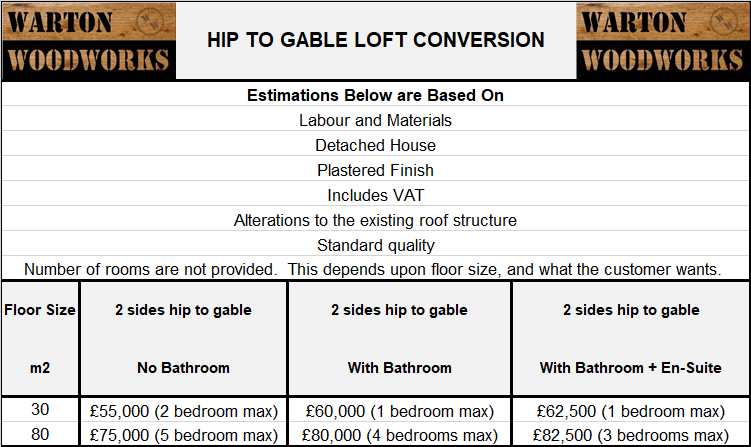 We have tried our best to provide you with typical UK loft conversion prices throughout the UK. 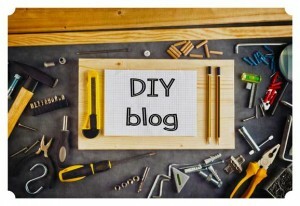 Are you thinking of getting a loft conversion? If so, great idea! Not only will it provide you and your family with more breathing space, but your home should also be worth more after it has been converted. 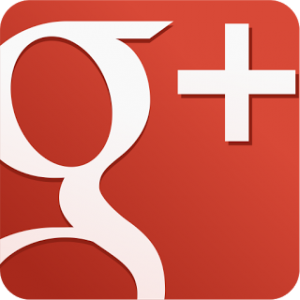 This article provides you with a rough estimation of how much it would cost in the UK. Planning permission is required when you extend or alter the existing roof space, and it exceeds specified limits and conditions. If you’re unsure, then it’s best to discuss this with an architect or builder first. If planning permission is required, then you will need to pay for the application which will cost up to £1000. Visit the planning portal website for more information. Older homes are generally more expensive when it comes to loft conversions. This is because it may be more economical to replace the whole roof when converting the loft, but will depend upon the size of the project. Also, if the house is classed as a listed building, then you may be limited to what you can do. In this case, regulations may force you to design the loft conversion in a particular way to match the historic area. The existing roof height: Higher roofs mean more usable space for your loft conversion. Type of roof rafters: Houses built before 1970 typically have open, self-supporting rafters. Making them easier to convert. Generally speaking, there are four types of loft conversions. Each are slightly different, but all have the same goal of providing you and your family with more space. The four main options are Velux, dormer, hip to gable and mansard loft conversions. 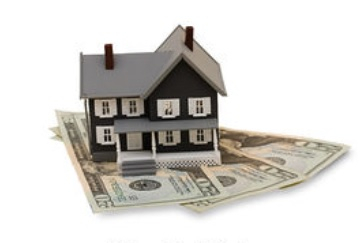 Prices of contractors can vary across the country. For example, the cost of hiring a builder in the city will probably be more expensive compared to rural areas. Clever planning can help to keep costs low as possible. For example, careful positioning of the bathroom could save money regarding plumbing. If the bathroom was positioned on the other side of the building, it would require more pipework and labour adding to the overall cost. Ideally it is best to position a bathroom above your existing one. 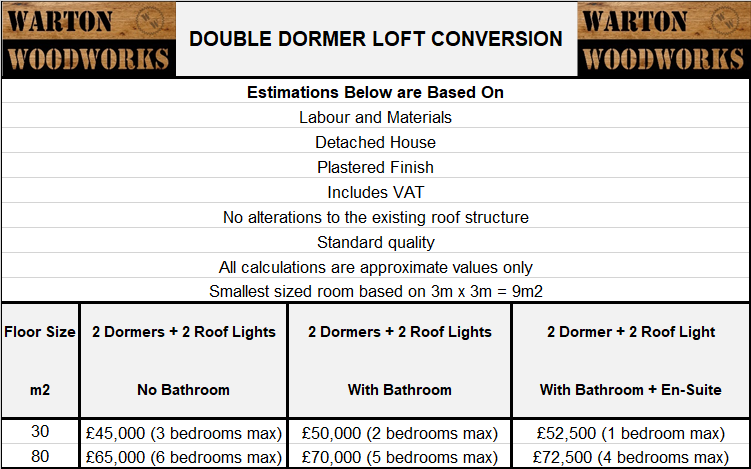 The loft conversion prices below are estimations only, based on internet research and experience in the trade. Prices for the London area would probably be slightly more expensive, such as an additional £3,000 to £5,000. 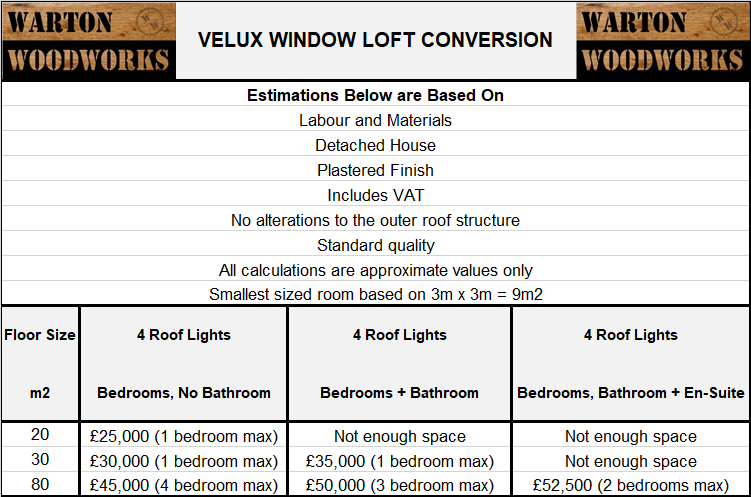 Unsure what a Velux conversion is? find out what one is here. 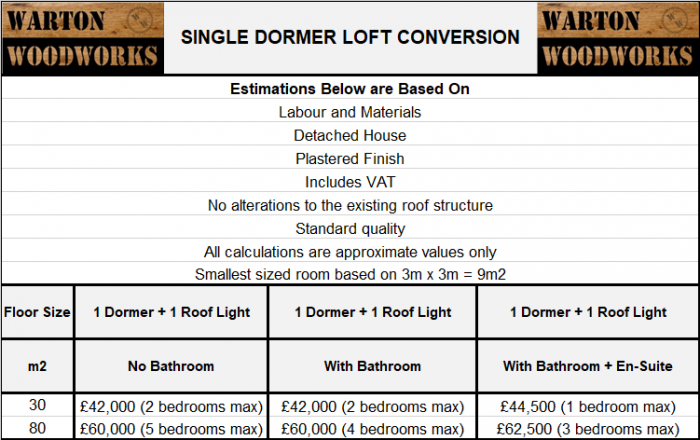 Unsure what a Dormer loft conversion is? find out what one is here. Unsure what a hip to gable loft conversion is? find out what one is here.